This sensible, hands-on guide includes hundreds of practical tips and answers to commonly asked questions for the enthusiastic backyard gardener. Part One details how to evaluate and work with the soil, light, and moisture conditions in your backyard. Turcotte then introduces the principles of garden designthe use of line and form, light, color, and the placement of drifts and specific plantsto help you create a garden for every situation. A chart of flower colors and bloom times makes it easy to coordinate plant combinations for the most striking effect. Part Two profiles the 108 most popular backyard perennials, grouped by height and each accompanied by a color photograph and a description. Each profile also includes common and botanical names, family, hardiness zones, cultivation tips, bloom times, and interesting historical or mythological information. 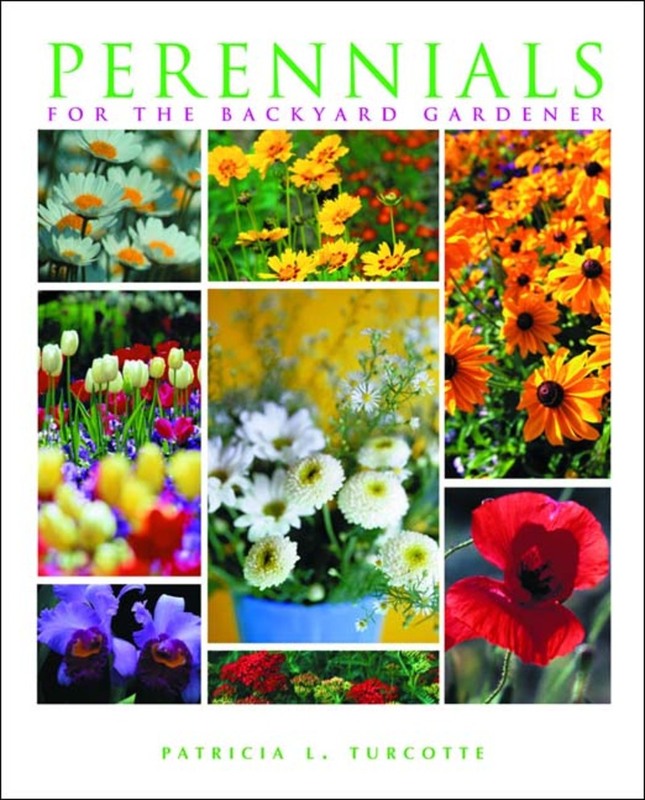 Now back in print with a beautiful new photographic cover, this book includes a practical and easy-to-use 48-page color insert guide to 108 popular perennials and biennials. Will appeal to both beginning and experienced gardeners. 108 color photographs, 28 black&white photographs, 24 b/w illustrations, 1 map, appendixes, index of plant names.